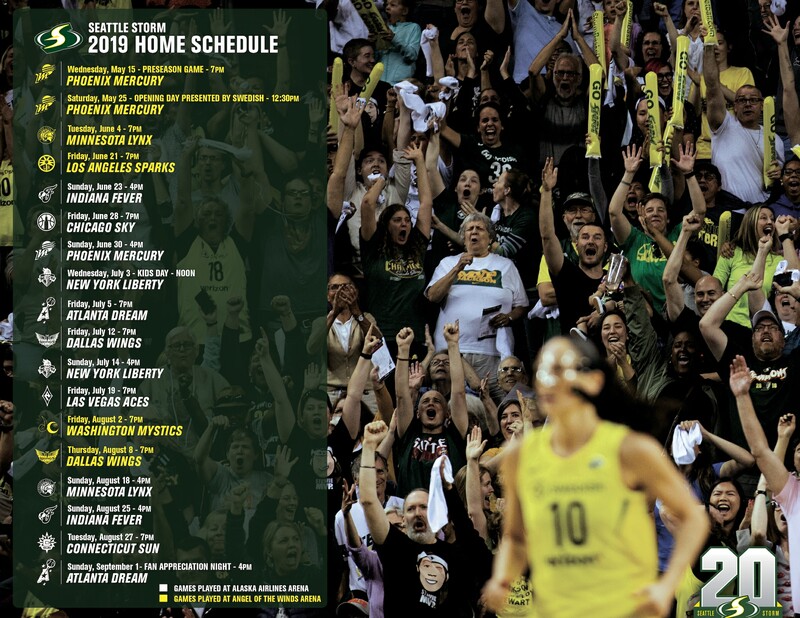 SEATTLE – Three-time WNBA Champion Sue Bird will join the Denver Nuggets’ front office as a Basketball Operations Associate this season. The apprenticeship will allow the active Seattle Storm point guard to develop her off-the-court skills in basketball operations. Tim Connelly, the Nuggets’ President of Basketball Operations, approached Bird with the offer. The Nuggets boast a 10-5 record after winning nine of their first 10 games, which marked their best 10-game start since the 1976-77 campaign. Bird, a seasoned point guard for the Seattle Storm, is a smart, selfless leader who has dominated at every level. The WNBA’s all-time leader in assists (2,831) and games played (508) has two NCAA Championships, four Olympic Gold Medals, four FIBA World Championships, four EuroLeague Championships and three WNBA Championships to her name. More than a decade after the Seattle Storm selected her No. 1 overall in the 2002 WNBA Draft, Bird averaged a career-high 7.1 assists per game in 2018 and was named to her league-record 11th All-Star Game. She is also a three-time winner of the Kim Perrot Sportsmanship Award, which is presented each season to the WNBA player who exemplifies the ideals of sportsmanship, including ethical behavior, fair play and integrity. Off the court, Bird can be found behind the microphone as a basketball analyst for ESPN, or inspiring the next generation of female athletes through her work with ZGiRLS.